The two-day dialogue in the port city will focus on the key challenges and opportunities that the maritime industry is facing. Both public and private stakeholders including the South African Maritime Safety Authority, Transnet, Port Regulator South Africa as well as labour unions have delivered presentations on progress made in the industry. 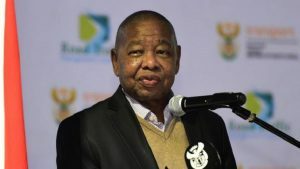 Nzimande says the sector has the potential to create more than one million jobs.